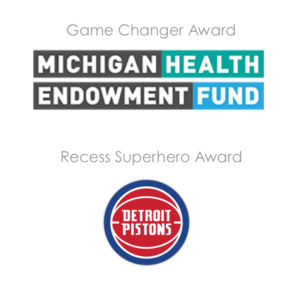 We will celebrate thousands of Michigan students having access to safe and healthy play everyday. We will combine your favorite games, hundreds of passionate changemakers, and some inspiring moments. The evening’s activities will start at 5:30 p.m. and include a combination of popular recess games, dinner and cocktails, a silent auction, hundreds of play supporters, and inspiring stories. Playworks Get in the Game is our fun and impactful signature fundraising event that transports guests from the event to the playground. 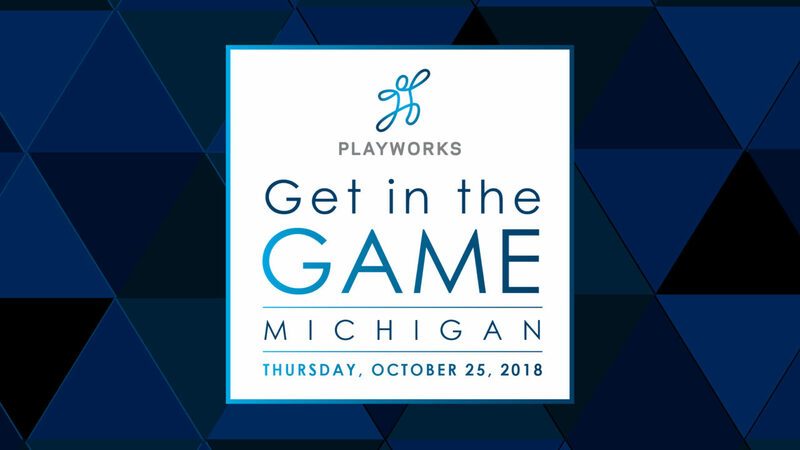 Funds raised at the event will support the expanding efforts of Playworks to bring the power of play to every child in Michigan and beyond.  For information about available participation opportunities, please contact Angela Rogensues, at angela.rogensues@playworks.org. Playworks is the leading national nonprofit leveraging the power of play to transform children’s social, emotional and physical health. During the 2018-19 school year, Playworks will reach nearly 1.25 million students at 2,500 schools in 23 U.S. cities directly and through professional training services. We are changing the educational experience and school culture by leveraging the power of safe, fun, and healthy play at school every day. We create a place for every kid on the playground to feel included, be active, and build valuable social and emotional skills. Our vision is for 3.5 million kids in 7,000 elementary schools nationwide to experience safe and healthy play every day by 2020.